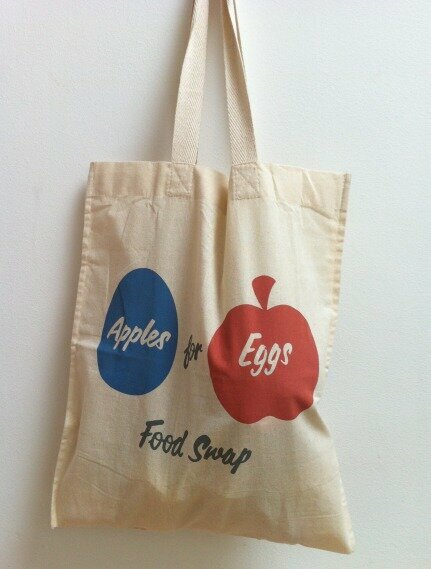 Food Swaps are a great way to bring together a community, encouraging a sociable and cooperative approach to the growing and making of food. In these testing economic times, Food Swaps encourage the sharing of both food and expertise in an attempt to cut waste, shorten supply chains, and simply reduce weekly food bills. In each of our locations across the UK we are seeing that this mindful exchanging of food is both building new communities and strengthening existing ones. 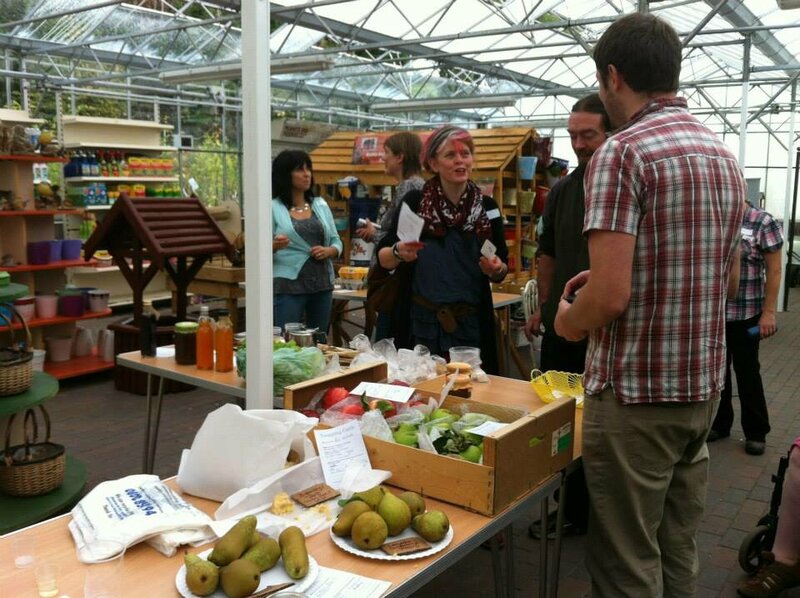 For local authorities, housing associations, community groups or corporate partners interested in exploring these benefits we can deliver a range of Food Swap related activities designed to create sustainable connections and community around food in your specific setting. Please get in touch for more information.